Fill out the form to receive your guide. Your rewards members are your biggest fans and brand evangelists. That's why it's important to reach them with the relevant, visual experiences they've come to expect. 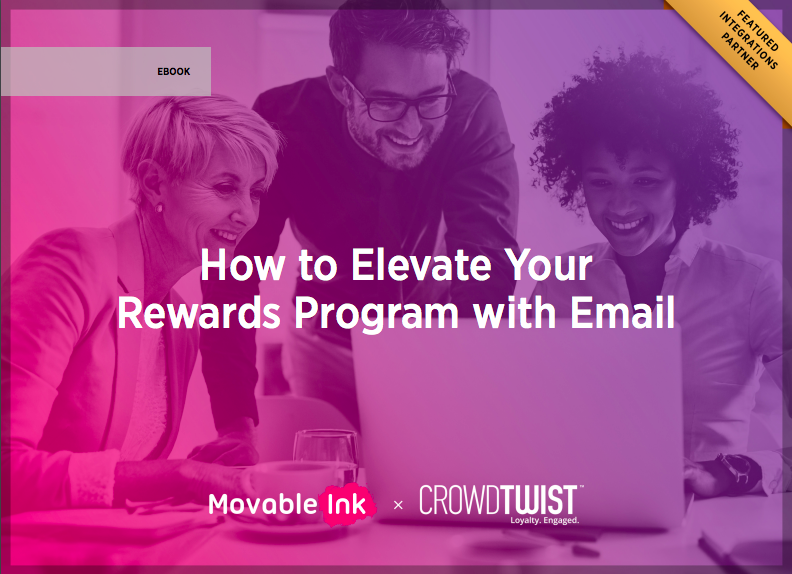 With email, you can deliver highly personalized rewards messages that help your customers earn points, move to the next rewards tiers, and ultimately forge a stronger connection with your brand.